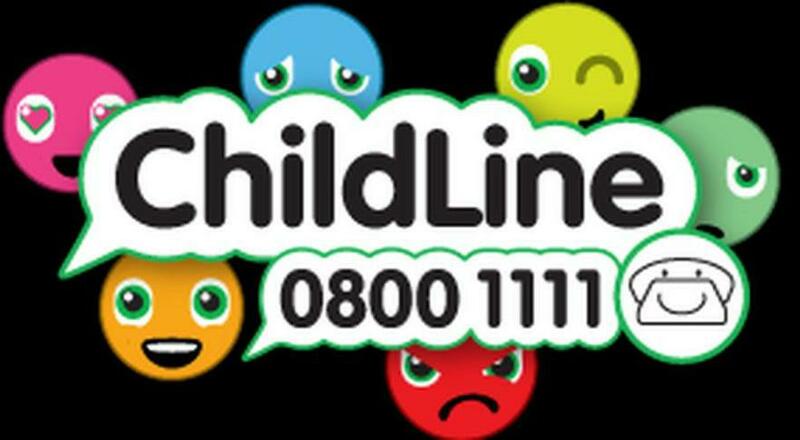 Childline is a free 24-hour counselling service for children and young people up to their 19th birthday in the United Kingdom provided by the NSPCC. Childline deals with any issue which causes distress or concern, common issues dealt with include child abuse, bullying, mental illness parental separation or divorce, pregnancy, substance misuse, neglect and psychological abuse. Childline is yours - a free, private and confidential service where you can be you. Whatever your worry, whenever you need help, however you want to get in touch. They are there for you online, on the phone, anytime. You can talk to them about anything. No problem is too big or too small. Call them on 0800 1111 or get in touch online. However you choose to contact them, you're in control. It's confidential and you don't have to give your name if you don't want to.